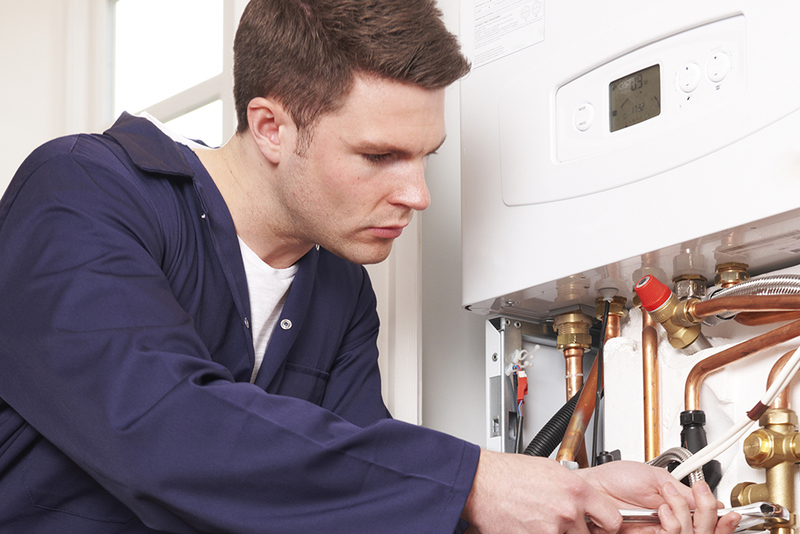 Glasgow heating solutions know even the most reliable appliance can eventually breakdown. 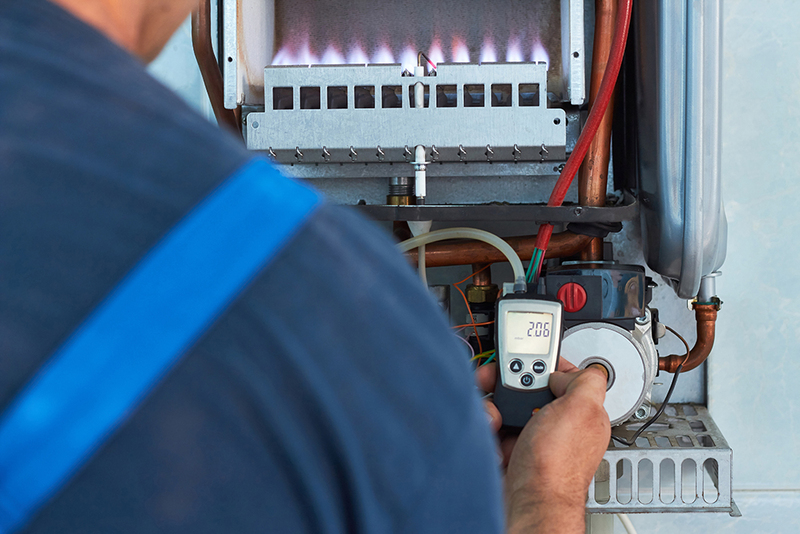 Our engineers have extensive fault finding experience across all makes and models of heating appliances, we aim to compete your repair on the initial visit, where this is not possible due to requiring additional parts we will quote for the remaining work, and should you accept complete the work as soon as parts become available. 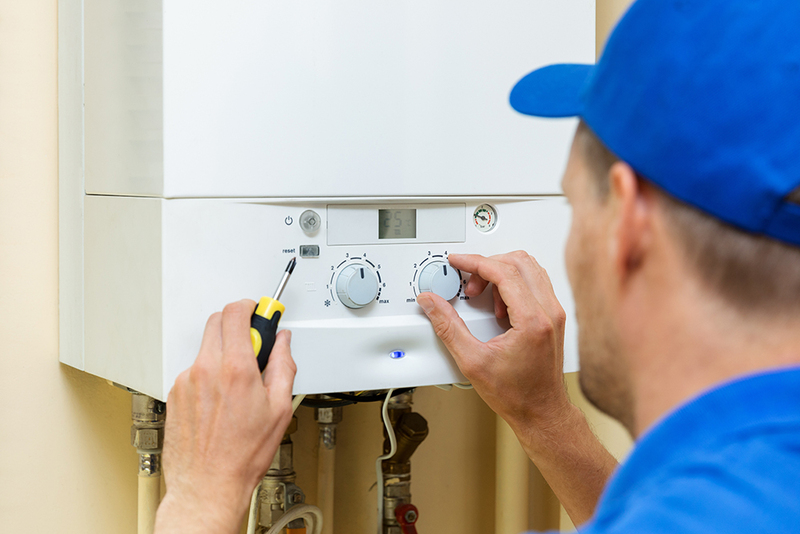 Whether it’s a routine service, unexpected repair, cooker to be fitted or a full heating system installed this shouldn’t affect your means of making money or impact your day to day life.